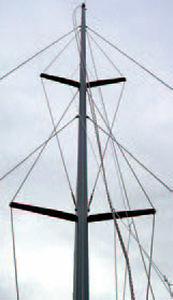 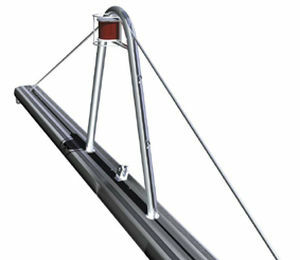 Multihull mast / aluminum - Sparcraft R.D.M. 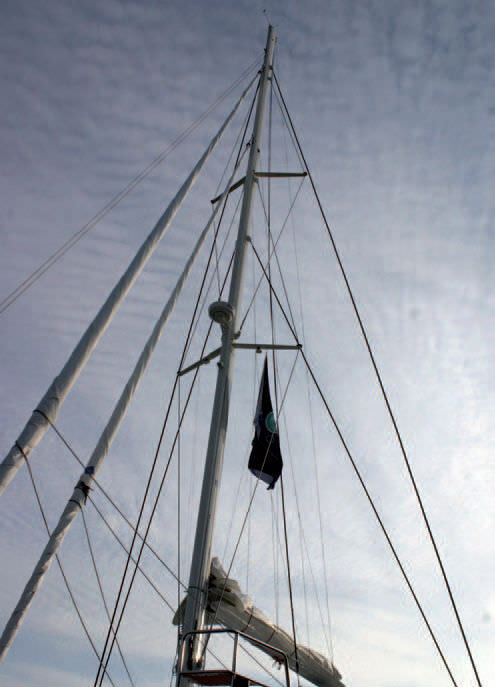 Equipment > Rigging, Marine hardware > Multihull mast > Sparcraft R.D.M. 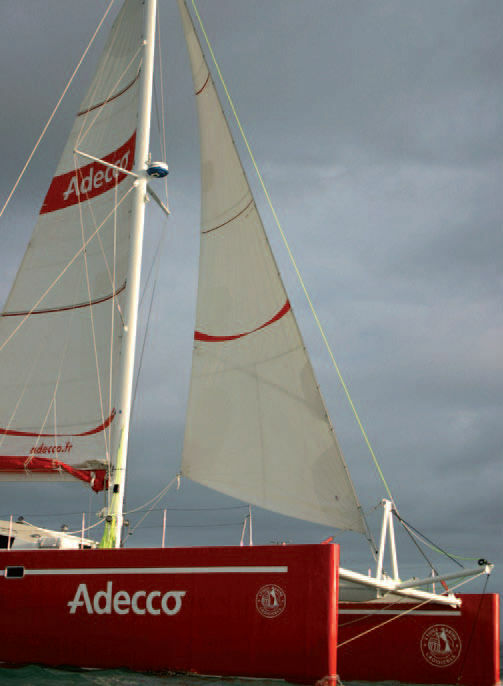 Multihull sailboat masts experience much more load and acceleration than monohulls and require careful planning and engineering. 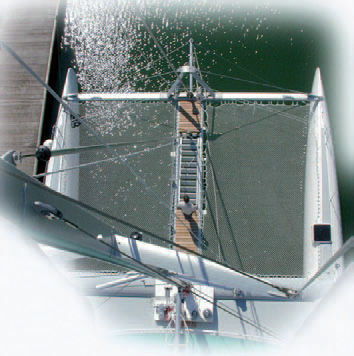 SPARCRAFTs range of multihull spars is especially designed to meet the ever-changing nature of catamaran design requirements.